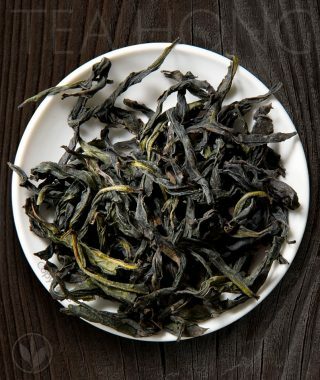 Before there were the Dai Bai cultivars for the modern White Peony, it had first been indigenous Cai Cha for producing white teas in Fujian. 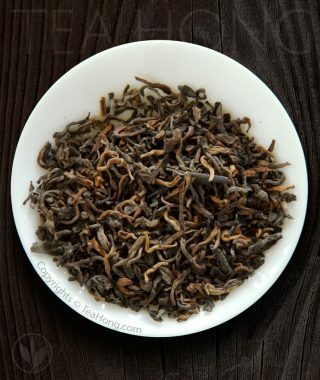 A lesser looking tea plant but capable of a deeper and rounder taste profile, such sexually propagated tea bushes still exist today. 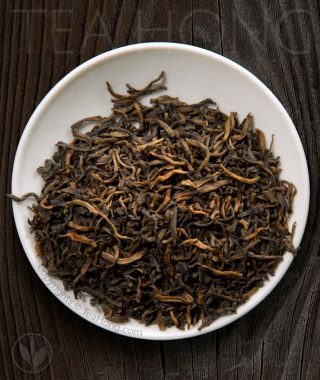 Presenting Tea Hong’s very own Premodern Peony — patiently processed like it used to be a century ago, and matured to our tea master’s personal liking. 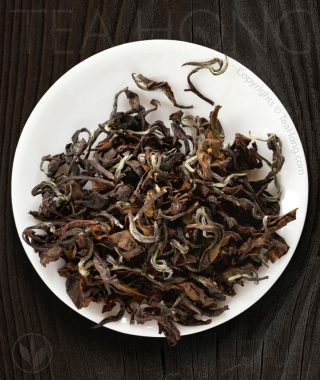 All the wholesomeness of white tea with a fine taste that you can keep drinking throughout the day. At 1800 m elevation, the temperature difference between day and night can easily be over 15°C even on a hot summer day. That is deep in the mountains in He Song of the Bada region in Xishuangbanna. 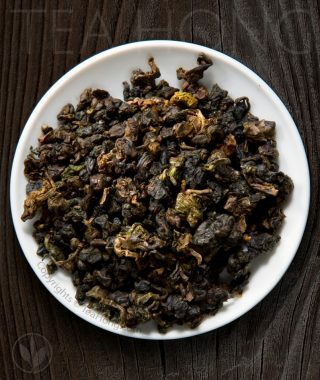 Leaves grow much slower here, accumulated in them a little bit more plant protein, and the rich minerals from the pristine mountain soils. 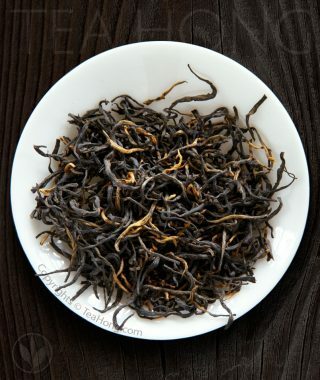 We pick whole sun-withered leaves from these native tea trees to process and mature into our premium grade shu cha pu’er. 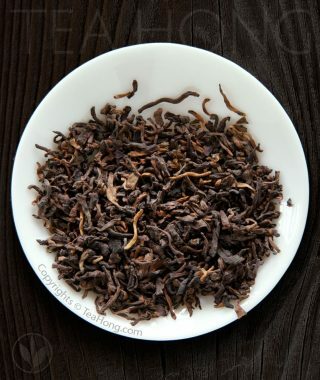 Presenting Bada, possibly the richest, deepest, and yet roundest post-fermented tea there is. 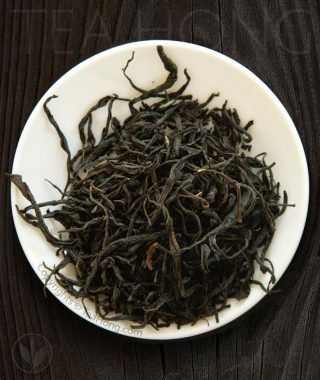 Like Rou Gui and Shuixian, Meizhan has long been a major production cultivar in Wuyi. It has never attained that level of prestige like the other two though. Perhaps because traders want to hide a big secret. 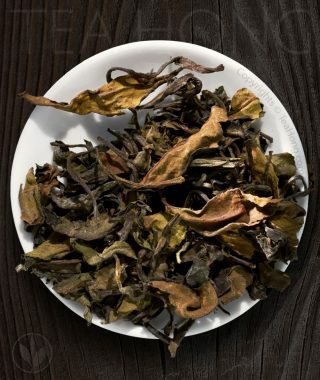 It is a major ingredient to blend with other varieties to produce what flood the high end market with labels of Red Cloak, Tieluohan, Shuijin Gui or such fancy traditional rare teas. We think it deserves a place of its own. 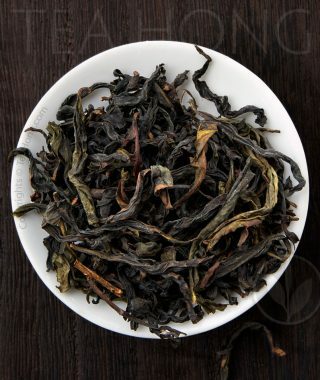 Introducing Tea Hong’s Wuyi Meijian. 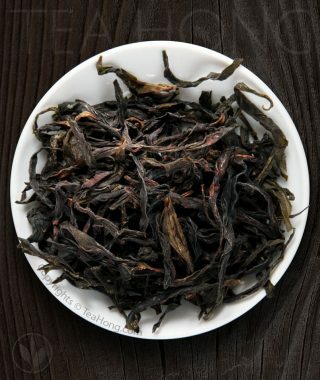 Enjoy its sweet floral aroma uniquely finished with a just right Wuyi style firing. 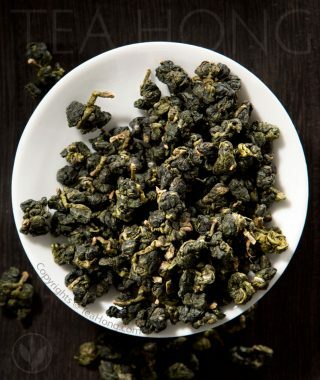 A great tea for all occasions. No fancy names, just pure quality at great value. 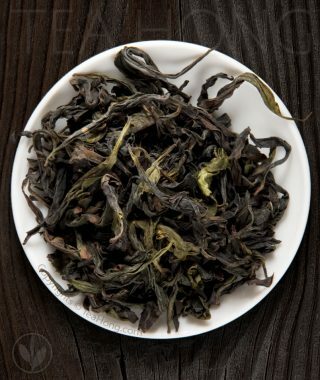 Harvests of genuine Yunnan local cultivars post-fermented in an environment managed in a national certified process, Master Zou’s Shu Cha is a modern puer that can be enjoyed as is for its fresh, earthy aroma and sweet liquor. 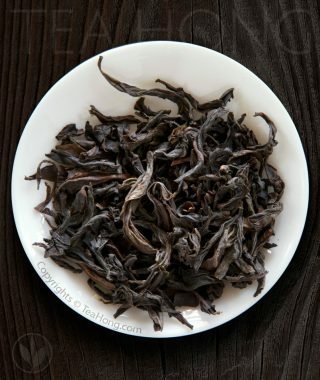 Or let further mature for a few more years for improved balance and roundness. 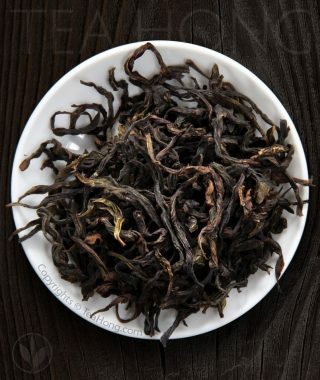 For an even finer tea matured professionally, buy our offers of older vintage. 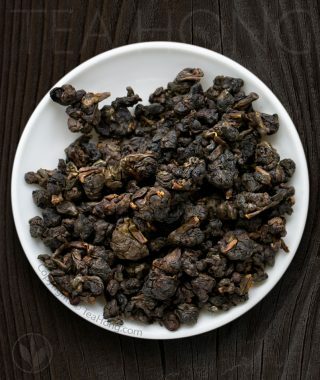 Milder and sweeter than the gongfu black teas from its counterparts in Wuyi or most other parts of China, Eastern Fujian gongfu blacks have their distinct position in the spectrum of black teas of the world. 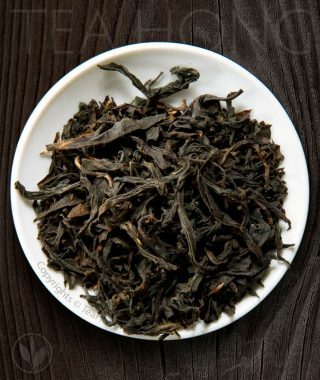 Tea Hong Bailin Gongfu is a traditional quality Eastern Fujian black tea suitable throughout the day for enjoying plain for its own delightful character.